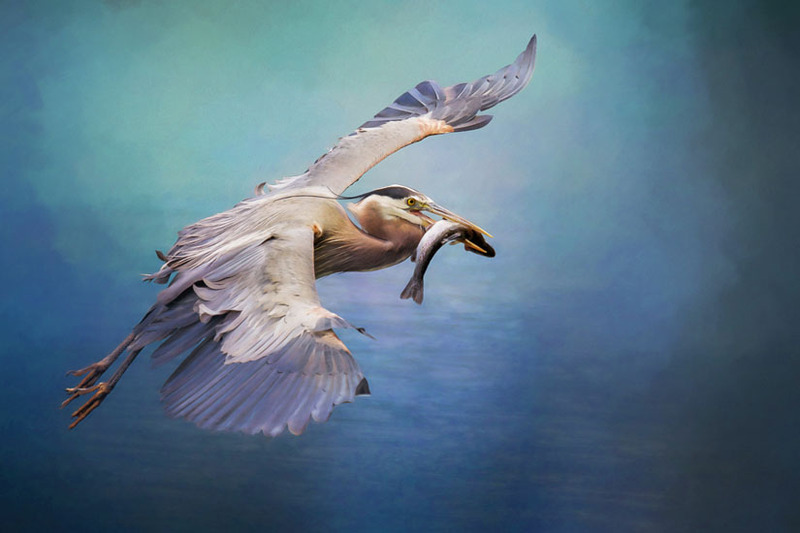 Gina Reynolds is an native Oregonian whose passion for fine art photography is contagious. Her love for the art stems from her childhood memories from the farm she grew up on, the woods behind it and the many road trips that she and her family took. Her work has received local recognition and she looks forward to a long and fulfilling career in photography.